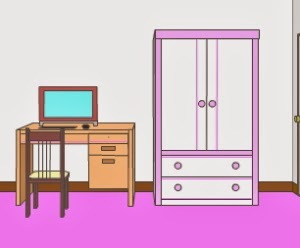 Maroya - Marshmallow's New Home: Room 4 is another Japanese point and click type room escape games by Maroya. 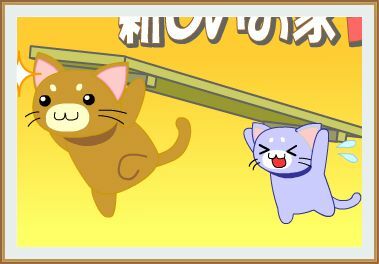 In this game, you try to find the canned cat food by finding items and solving puzzles. Good luck and have fun! 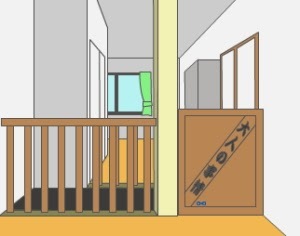 Maroya - Marshmallow's New Home: Room 3 is another Japanese point and click type room escape games by Maroya. In this game, you try to find the canned cat food by finding items and solving puzzles. Good luck and have fun! Maroya - A Princess and Prince of the NeighboringCountry is another Japanese point and click type room escape games by Maroya. In this game, you try to finish the game by finding items and solving puzzles. Language barrier may be a problem. Maroya - New House and Mellow 2 is another Japanese point and click type room escape games by Maroya. In this game, you try to find the canned cat food by finding items and solving puzzles. Good luck and have fun! Maroya - One Room First and Mellow is another Japanese point and click type room escape games by Maroya. In this game, you try to escape the place by finding items and solving puzzles. Good luck and have fun! Town and the Curious Maro.Maroya.